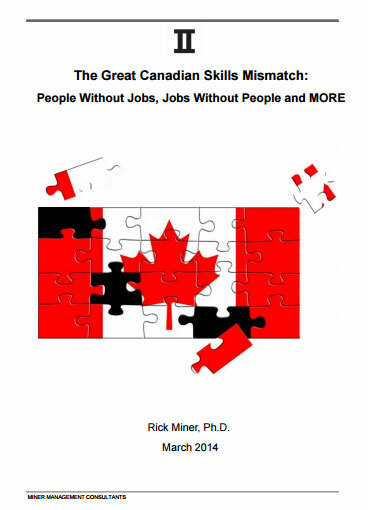 The Canadian labour market is increasingly relying on a diverse knowledge and skills base of immigrants. 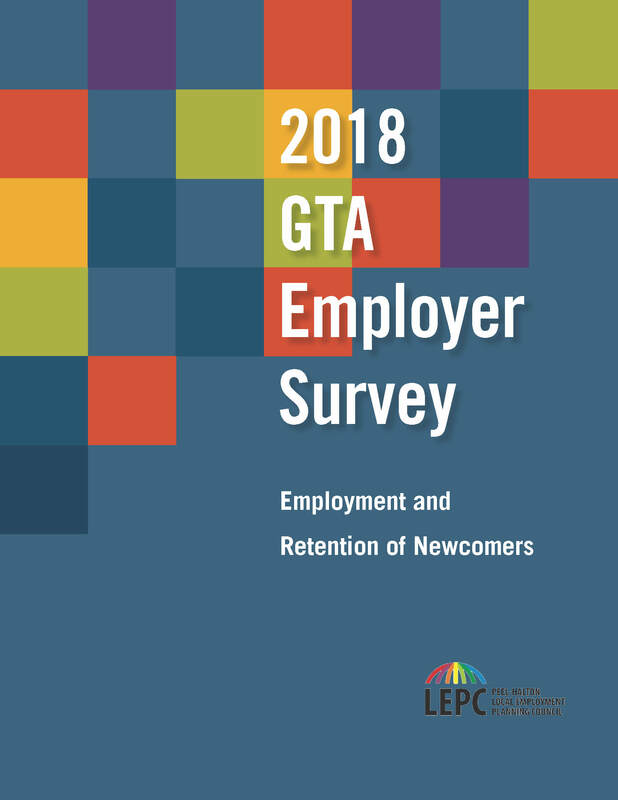 Addressing the barriers to the employment and retention of newcomers is an extremely important step towards stabilizing the workforce and ensuring economic prosperity.The 2018 GTA Employer Survey collected comprehensive data from employers to understand their experiences when recruiting and retaining newcomers to Canada. It is well known that the construction industry is facing labour supply issues and will continue to over the next decade. In its latest forecast, BuildForce is projecting that 91,100 skilled construction workers in Ontario are slated to retire within the next decade (more than 40,500 are coming from the Greater Toronto Area alone). 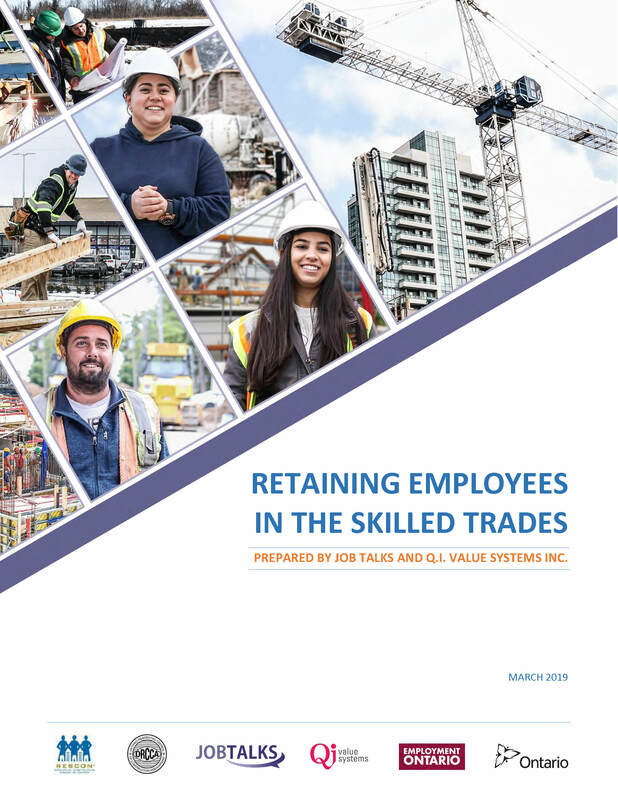 This report and related activities are the first step in addressing retention and turnover of skilled construction workers. 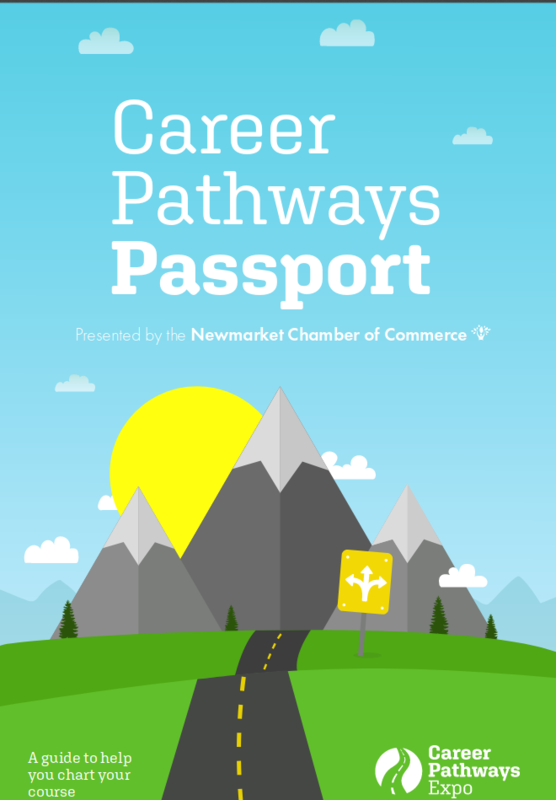 Good career decisions begin with an understanding of the labour market, job trends and the skills and competencies required to thrive in a rapidly-changing work environment. The Career Pathways Expo is a great opportunity to help students make informed choices. This guide navigates through a large variety of focus areas aligned with the SHSM (Specialist High Skills Major) opportunities in secondary school. It aims to provide students and parents with information on post-secondary options, including: Apprenticeship Training, College Programs, University Programs and Workplace Opportunities. The labour market has changes and many workers today are in non-standard jobs. These changes have impacted both workers and businesses resulting in a growing issue of “insecure work”. 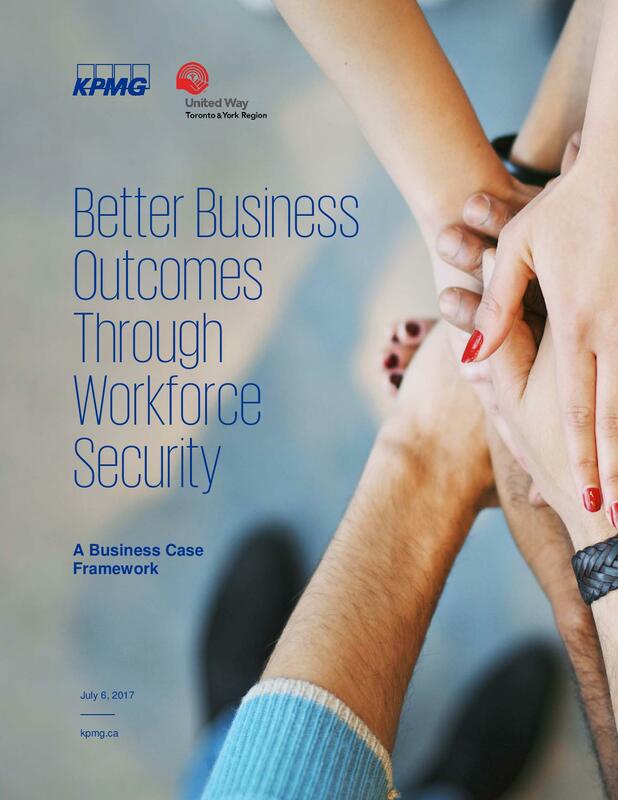 This report produced in partnership by KPMG and United Way Toronto & York Region is a business case framework and provides employers the tools to assess their current practices, adjust these practices and improve the wellbeing of their non-standard workforce while improving their business results. These results may include increased productivity of workers, higher retention rates, reduced absenteeism and or improved customer service. These changes have the potential to drive broader social changes and provide the foundation for an improved economic climate for companies to operate within. 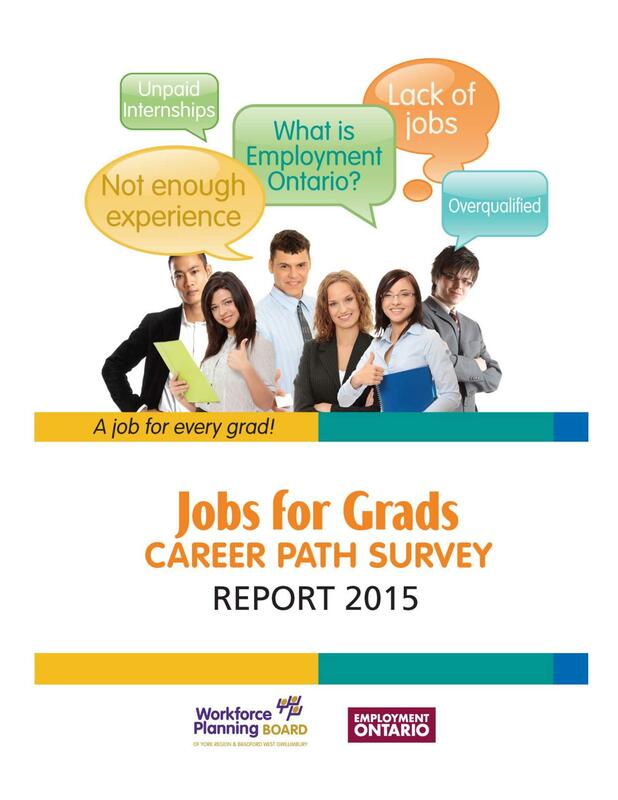 The Workforce Planning Board of York Region and BWG purchased a data set from job boards that collected information on online job postings about jobs located in York Region or Bradford West Gwillimbury. The report analyzes this data and seeks to answer questions about how the local job openings match the education profile of local residents, how these job postings match up with the career aspirations of local youth and how representative might the online job board data be of all local job openings. 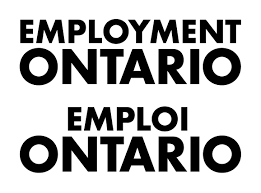 Ontario’s Central Region is economically dynamic and constantly on the move. 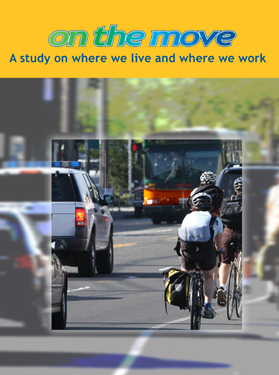 This report provides statistical data demonstrating the ways in which its residents move. It includes information on migration (movement of residence), immigration (arrival from foreign countries) and commuting (travelling to and from work). 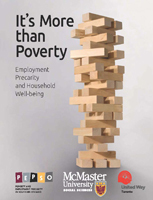 A report that demonstrates how employment precarity greatly magnifies the difficulties of supporting a household and the insecurity has an effect on well-being and community connections regardless of income.